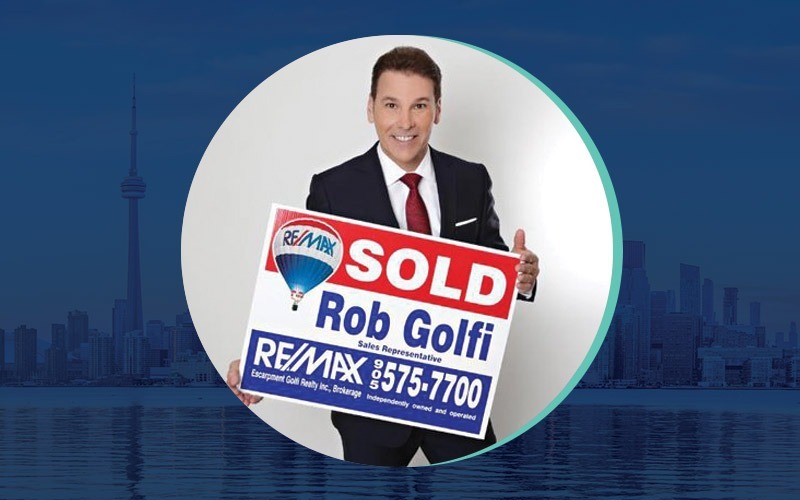 Since fleeing the traffic & expense of Vancouver in 2007, John Cooper has worked to build one of the Island’s best-known real estate brands, the John Cooper Group. Centered around technological innovation and providing help not hype, John’s core purpose is to celebrate & share the rare kind of lifestyle he found on the Island, one that is affordable, community-minded and close to spectacular natural beauty. 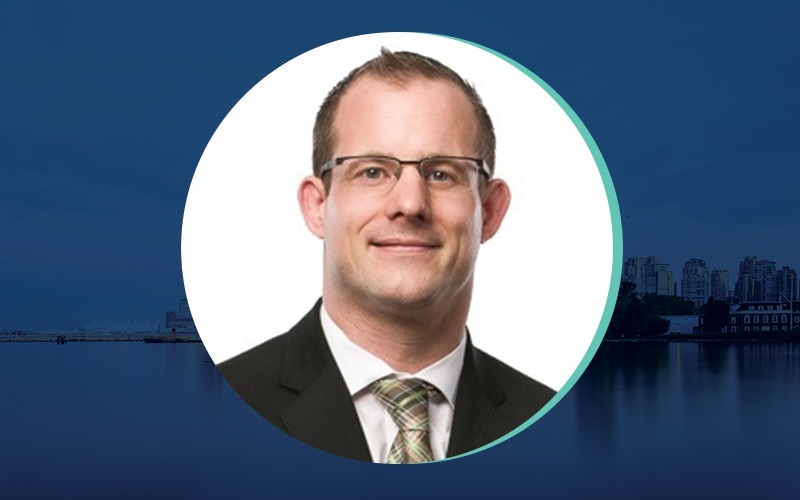 Michael Kehoe is an Alberta-based retail real estate specialist. He is often quoted in the national media as an expert on retail stories. 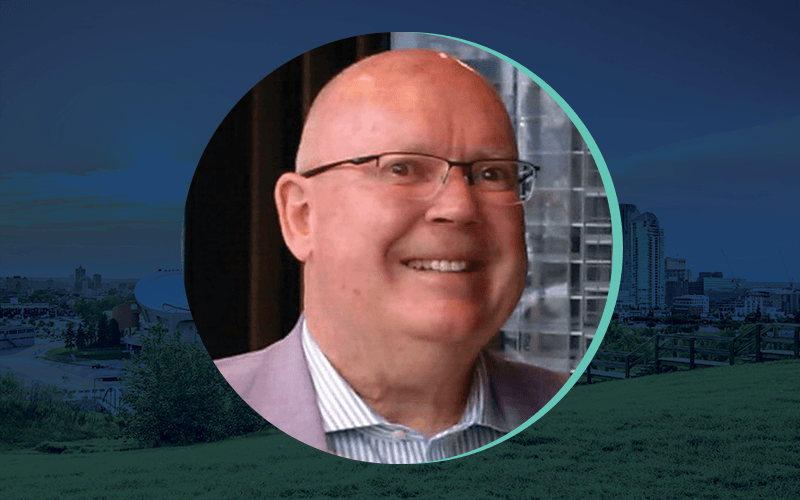 Michael is broker/owner of Fairfield Commercial Real Estate in Calgary. 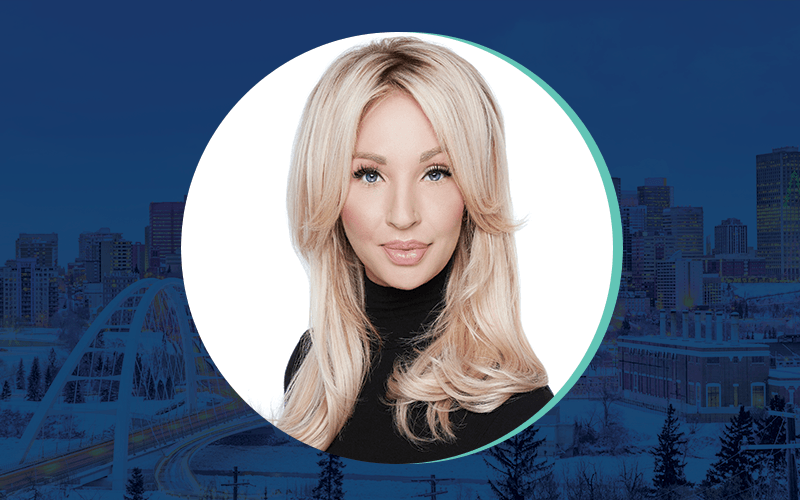 Tanya Eklund is a realtor in Calgary and considered to be an industry expert. She is often quoted as a source on real estate stories by the media. 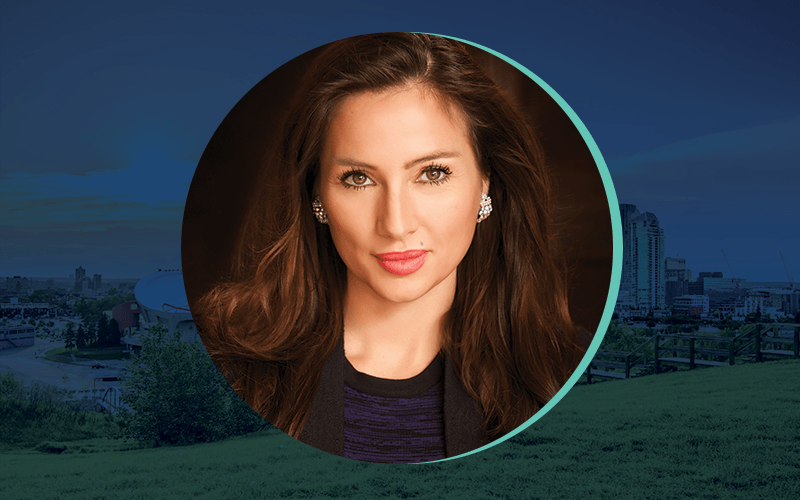 Tanya is with RE/MAX Real Estate (Central) and owns The Tanya Eklund Group. Irene Strong was born in Nakusp, BC, a small village in the West Kootenayregion along the Upper Arrow Lakes. 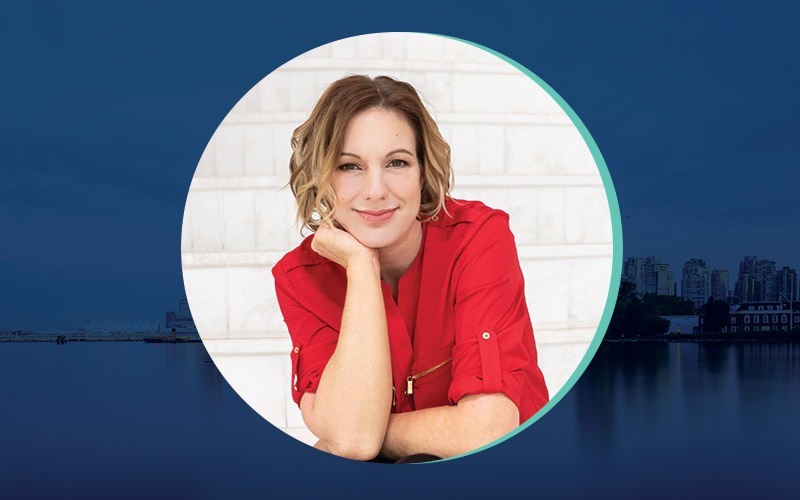 She has since worked with NBC Olympics, TED Conferences and Habitat for Humanity Greater Vancouver, among many other organizations. These great organizations have all influenced Irene’s mortgage business model. A model built on a foundation of perseverance, education and belief in the power of homeownership while assisting her clients in realizing their dreams of owning a home.